Pews Installed – St. Dominic’s Chapel was blessed to receive twelve pews, each of which are eleven feet long, solid oak with padded kneelers! We have been excited to have them in the chapel for the past 2 weeks. It really seems like a professional Latin Mass chapel now! They are just the kind you have seen in countless churches. The pews are a dark walnut color and are very traditional looking. Thank goodness some Catholic church was willing to part with them. Donations to help cover this cost can be placed in the Donations can by the main door. They had to be picked up in Houston, TX, which was an all-day project, as Houston is quite a drive (about 240 miles). San Antonio and Austin are neighbors compared to Houston! Mass Time Change – From this point on, Sunday Mass will be at 4:00 PM to allow Father more time to travel here from Houston. Sunday traffic made it difficult for him to get here by the old time (2:30). Yes, I’m sure a lot of those people on the road weren’t going to church, but what can you do. 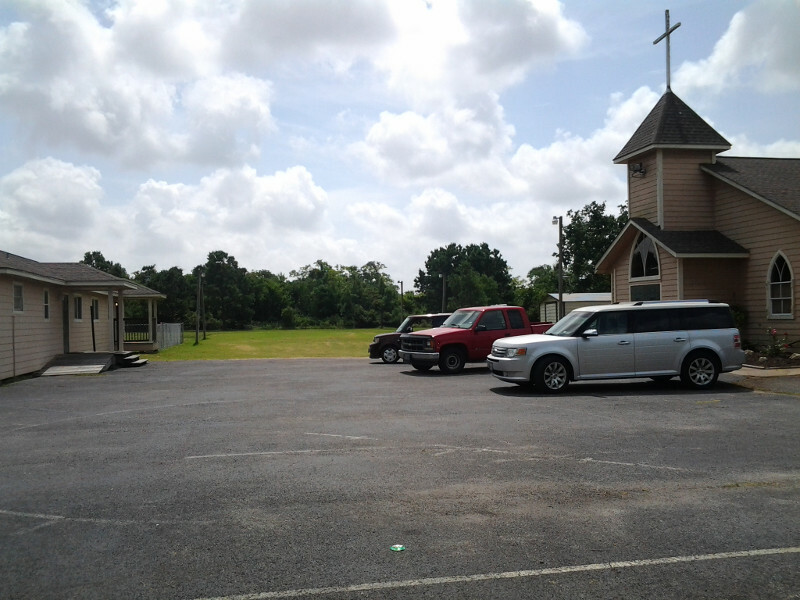 In addition, Father is changing the Mass time at Stella Maris Chapel in Houston to be 1 hour later, so more people can make the sometimes long drive to church on Sunday morning. This entry was posted in San Antonio chapel and tagged 1962 Missal, bulletin, chapel, houston, independent chapel, pews, San Antonio, Seguin, sunday, Traditional Latin Mass on August 21, 2015 by sudoku-for-android. Pews Installed – St. Dominic’s was able to acquire (12) eleven-foot, solid oak pews with padded kneelers! They were installed in the chapel in time for last Sunday’s Mass. Wow! It really feels like a proper Latin Mass chapel now. The pews are a dark brown or walnut color and have a very traditional design — exactly like you have seen in countless churches. They were sold by a church that was moving, apparently. Donations to help cover this cost can be placed in the Donations can by the main door. Last week, they had to be picked up 240 miles east of here, in Houston, TX. It was an all-day project, as Houston is quite a bit further away than Austin, New Braunfels, San Marcos, or other nearby cities. Houston is a drive, and recall that is where Father has to drive from to get here for Mass every week! Normally San Antonio is a big enough city that it’s independent of Houston, but in the Traditional Latin Mass church world, we at St. Dominic’s are going to be very involved with Houston for the forseeable future! Besides, Traditional Catholic Churches have to stick together. Holy Day – Mass on August 15th, the Feast of the Assumption of the Blessed Virgin Mary, will be at 10:00 AM. the Holy Rosary and Confessions are 1/2 hour before, as usual. Mass Time Change – From now on, Sunday Mass time will be at 4:00 PM to allow Father more time to travel here from Houston. Sunday morning traffic (probably people heading to shopping rather than church) made it difficult for him to get here at 2:30. Plus he is changing the Mass time at Stella Maris Chapel in Houston to be 1 hour later. Benediction Today – Today is a third Sunday of the month, so we will have Benediction of the Blessed Sacrament immediately following the Mass. Benediction of the Blessed Sacrament is a beautiful Catholic practice that used to be seen commonly in churches all over the world. 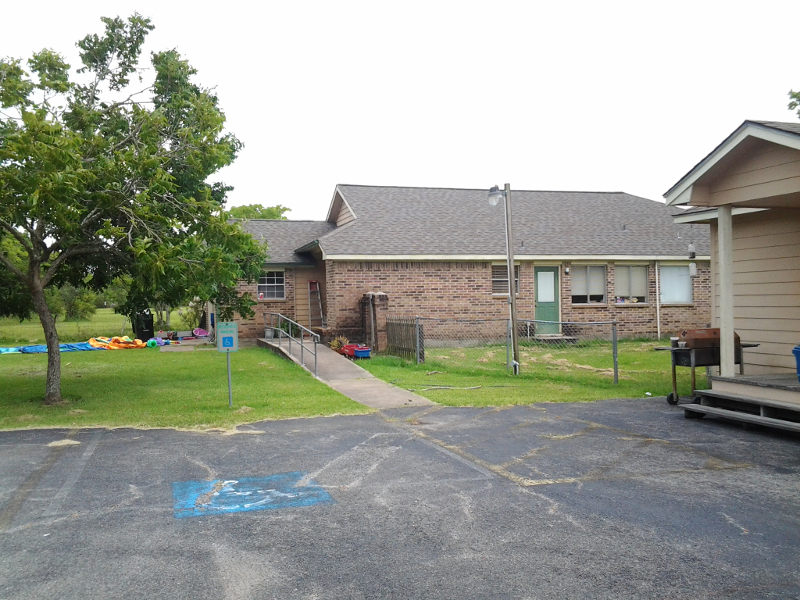 Stella Maris Chapel in Houston – Curious about our sister chapel in Houston? 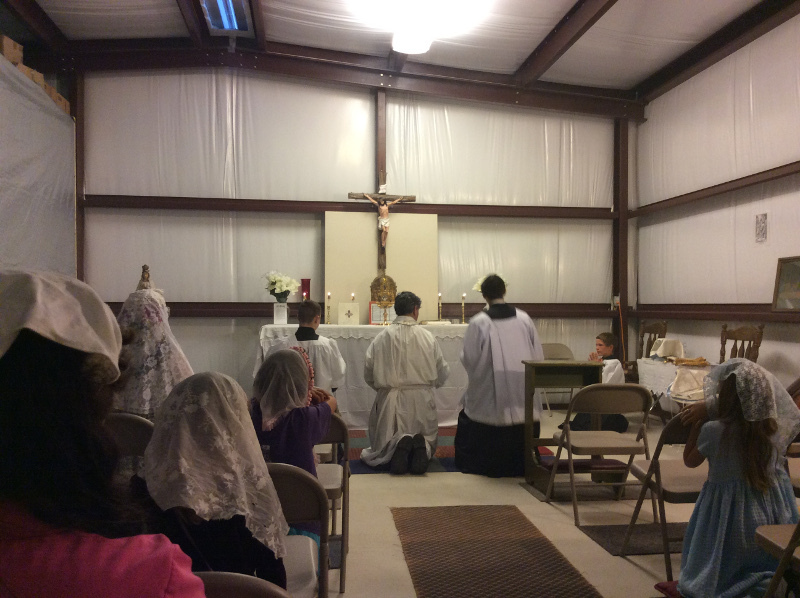 The new chapel property in La Marque, outside Houston, started being used for weekly Mass on August 2nd. The group of traditional Catholics there in Houston no longer have to rent a facility for Mass every week. The priests’ residence next to the chapel was also vacated by the previous owners shortly before this (there was some resistance on the part of the renters to move out, but they did move out just before their 30 day deadline expired). All churches need a certain amount of work right after they are purchased. As we speak, work continues on refurbishing the various buildings (including the chapel, school, and rectory) and rapid progress is being made. Deo Gratias! This should really help the Catholic Church in Texas. This entry was posted in San Antonio chapel and tagged 1962 Missal, benediction, bulletin, chapel, church, churches, holy day, houston, independent chapel, latin mass, San Antonio, Seguin, traditional, tridentine mass on August 13, 2015 by sudoku-for-android. Note: Next week there will be Benediction of the Blessed Sacrament immediately following the Mass. There was a time when Benediction of the Blessed Sacrament was a common practice in Catholic churches all over the world. Today it is more rare, but just as necessary! Our Lord deserves to be worshiped in this most Holy Sacrament. Benediction is sometimes called Adoration, Eucharistic Adoration, or Exposition of the Blessed Sacrament. We look forward to a good turnout from many traditional Catholics in the area, from Austin, San Antonio, Bandera, Columbus, and other cities. 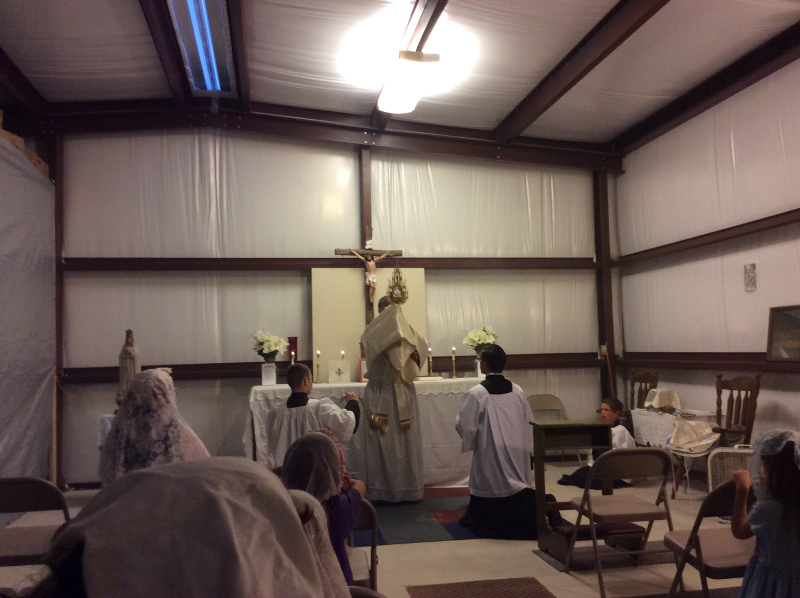 This entry was posted in San Antonio chapel and tagged adoration, Austin, benediction, bulletin, chapel, church, churches, exposition, houston, San Antonio, Seguin, Traditional Latin Mass on July 9, 2015 by sudoku-for-android. This Sunday will make the 9th consecutive Sunday we have had Mass here! Thank you, Fathers Zendejas and Garcia, for driving so far every Sunday to offer the Holy Sacrifice of Mass here in Seguin. We pray that God will bless you for your generous sacrifices for the Catholics in and around San Antonio and Austin! Please Note: On Sunday, July 5th we will have something extraordinary here at St. Dominic’s Chapel: a HIGH MASS! We will have a few more people than usual, coming from as far away as Austin, Georgetown, and Columbus. This entry was posted in San Antonio chapel and tagged 1962 Missal, Austin, bulletin, chapel, church, churches, High Mass, houston, independent chapel, San Antonio, Seguin, Traditional Latin Mass on July 2, 2015 by sudoku-for-android. High Mass and Benediction – We are tentatively planning to have a Sung Mass on the 1st Sunday of each month, plus Benediction after Mass on one of the other Sundays. Stay tuned for more details. Bishop Williamson – His Excellency will be in Houston, TX on the evening of July 6th for Mass, Confirmations, and a question & answer session with Bishop Williamson afterwards. If you are interested in attending, please ask Matthew for details. Ready for Summer – We’ve installed a new, larger 25000 BTU air conditioner in the chapel. After trying it out last Sunday, it looks like we’re all set to stay comfortable during the hot Texas Summer! San Antonio doesn’t have a reputation for mild summers. Donations to help cover this expense can be placed in the donation can near the door of the chapel. This entry was posted in San Antonio chapel and tagged bulletin, chapel, church, fr. zendejas, High Mass, houston, improvements, independent chapel, sung Mass, Traditional Latin Mass on June 26, 2015 by sudoku-for-android. His Excellency, Bishop Richard Williamson will be conferring the Sacrament of Confirmation in Houston, TX on Monday, July 6th at 6 pm. A potluck along with a question and answer session with Bishop Williamson will follow the Mass. So far, there are several Traditional Catholic families from churches in the San Antonio and Austin areas interested in going. This entry was posted in San Antonio chapel and tagged bishop williamson, confirmations, houston, independent chapel, San Antonio, Traditional Latin Mass on June 25, 2015 by sudoku-for-android. Bishop Williamson – His Excellency will be in Houston, TX on the evening of July 6th for Mass, Confirmations, and a 2-3 hour conference. If you are interested in attending, please ask Matthew for details. It’s a 3 1/2 to 4 1/2 hour drive depending on how close you live to San Antonio or Austin. Ready for Summer – We’ve taken advantage of special financing to purchase and install a new, larger 25000 BTU air conditioner. Having run some tests, it looks like we’re all set to stay comfortable during the hot Texas Summer! San Antonio (or Austin) isn’t known for its mild summers. Donations to help cover this expense can be placed in the donation can near the door of the chapel. More Sidewalk – Thanks and prayers go out to the 2nd sidewalk work crew, who put in the next 8′ section of sidewalk last Saturday the 13th. This 4-foot-wide concrete sidewalk is now 16′ long. New Driveway – After the record May rainfall in the greater San Antonio and Austin area washed out much of the driveway, our hosts have now re-topped the drive with new gravel. Please drive slowly to prevent the powder (which will eventually pack down) from blowing away in a dust cloud. The hosts — and your vehicle — will thank you! This entry was posted in San Antonio chapel and tagged 1962 Missal, Austin, bulletin, chapel, church, confirmations, houston, independent chapel, latin mass, San Antonio, Seguin, traditional, tridentine mass, Vatican 2 Resistance on June 20, 2015 by sudoku-for-android. 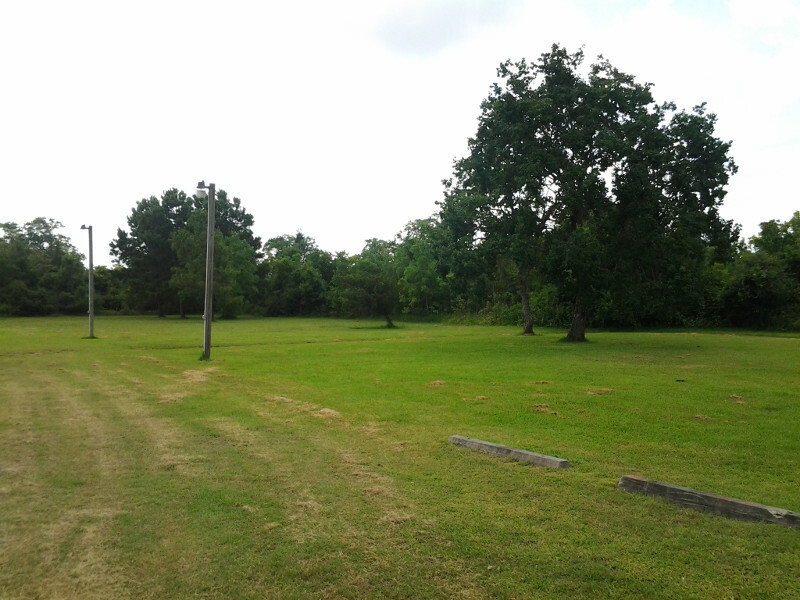 We are always looking to improve St. Dominic’s Chapel, including the equipment, chapel environment, grounds, etc. Two weeks ago, we got a new statue of Our Lady of Fatima on “permanent loan” from a parishioner. A few days ago, we repaired the very long gravel driveway. New gravel was added and the whole thing was smoothed and widened. Although this wasn’t done with chapel funds, it does certainly benefit the chapel as most people arrive here by car! Meanwhile, the area under the 3-car carport was cleared out to fit an extra vehicle. It is noticeably more spacious now. The same day, we poured the first section of a new sidewalk. We started at the chapel entrance, with an 8′ section. We hope to add another 8′ section this Saturday. The paving bricks that made up the previous “makeshift sidewalk” will be used to extend the sidewalk even closer to the parking area, which will help out on future rainy Sundays. The sidewalk was done with the community spirit of a “barn raising”, with several boys helping out with the mixing of 1/2 a ton of concrete. Pictures will follow in the coming days. Things have been very busy here in the past week; we are busy getting ready for the next work day, planned for this Saturday. We will keep you posted on our progress! 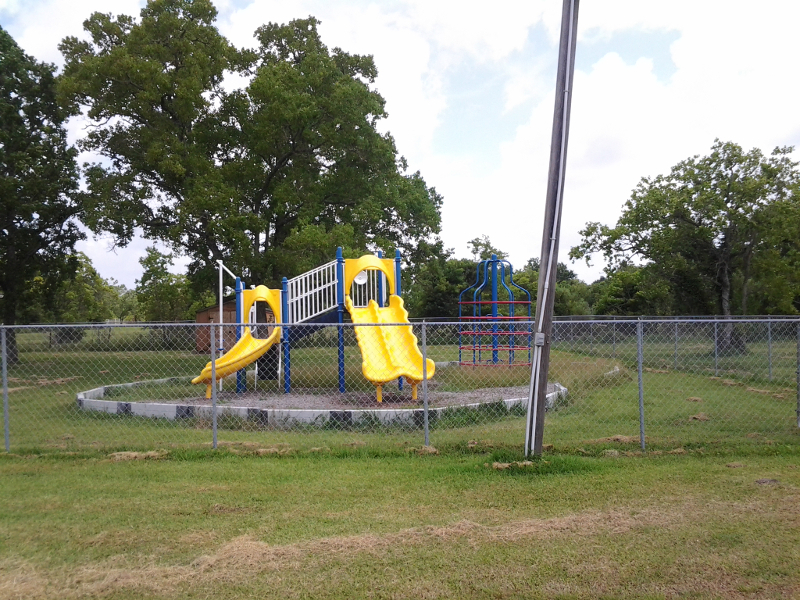 This entry was posted in San Antonio chapel and tagged 1962 Missal, Austin, Catholic church, catholic churches, chapel, churches, houston, improvements, independent chapel, San Antonio, Seguin on June 11, 2015 by sudoku-for-android.